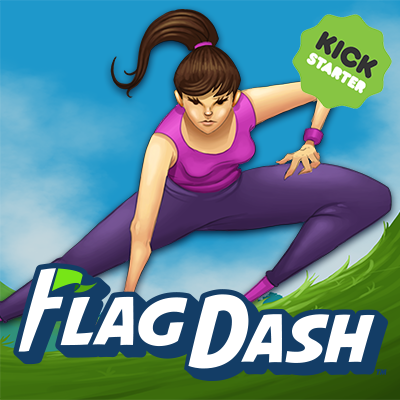 In episode 25, new board game designer Kirk Dennison talks about the design of Flag Dash currently funding on Kickstarter. He tells us how Robo Rally inspired some of his design choices, as well as how he solved the “I could not get away” problem encountered during one of his playtests. All this and more. Let’s begin now, shall we? 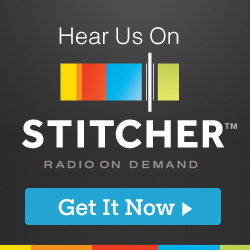 Stream Episode 25 (Flag Dash and Kirk Dennison) below, visit iTunes, or grab the mp3 file.